A dependable single channel detector for higher speed and motorway traffic applications with built-in diagnostic capability. Presence and Fault relay contact outputs. Options include variable presence time and delay timing for queue detection. 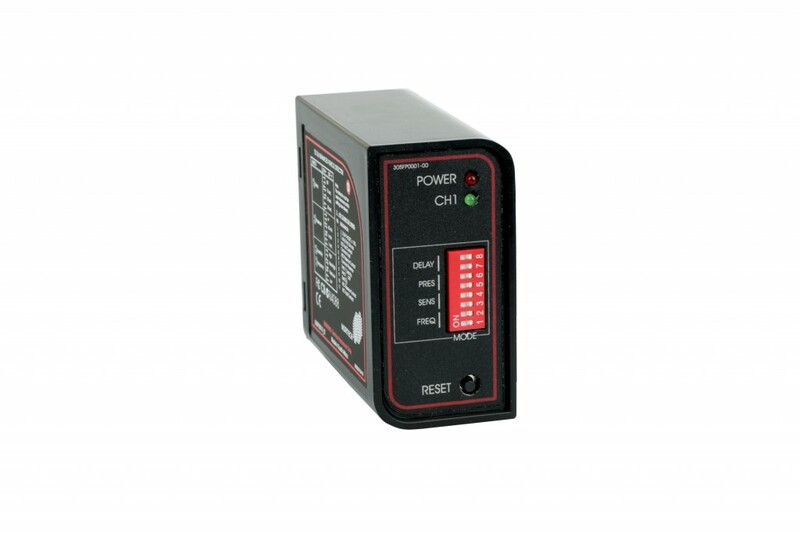 The programmable delay intervals are 0, 10, 20 or 30 seconds. For industrial, commercial and domestic applications with average vehicle speeds below 60km/h , we would recommend the PD132 or PD134. Fail Safe providing a permanent call to the controller in the event of loop or detector failure. Fault relay: 5A@230V AC Change-over contacts.